and implement. Join thsi EXPO on 12th August 2017 and prospect your journey of discovery with us. We are starting small ​but have great plans to help you and others to achieve personal financial freedom and the health to live life to the full. Experienced and proven manager and entrepreneur working in positions having international scope. A seasoned leader, strategist, innovator and team builder with over 20 experience in corporate business. Educated at the London School of Business and Finance graduating with a first-class degree in Business and a MA in Business with International Management at Northumbria University. 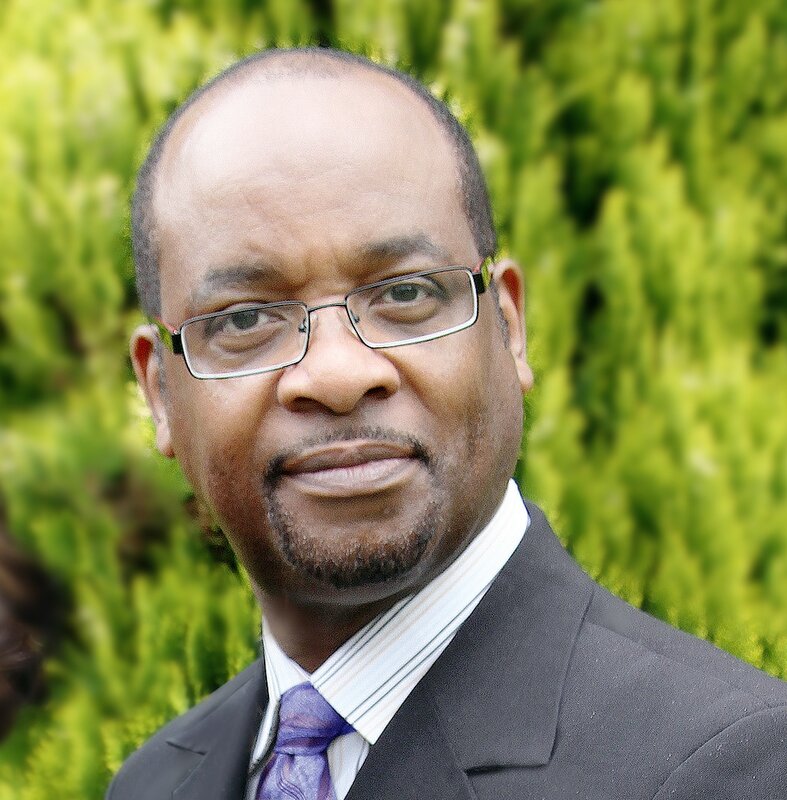 After many years in Civil and Structural Engineering there was a major directional career shift to become the Director of Creative Arts at Kingsway International Christian Centre for 10 years, where significant leadership and executive skills were honed. Acquired skills and roles included Executive Directorship, trouble-shooting roles and business process re-engineering of the international Department, Mentoring and coaching, team building, negotiation, charity work and influential public speaker and communicator with proven presentation acumen. Paul Gordon will be one of the speakers at the GorDon Expo Launch, and will be speaking on a topical theme – The Secret Cushion. As a founder of Paul Gordon Expo my prayer is that you take hold of the courage to go beyond your present limitations and expose yourself to new opportunities. Fear and uncertainty is a fact of life, but they are only stepping stones that can take you beyond your glass ceiling. I know, however from experience, that sometimes a strong hand of help is often needed to assist in the start of this process of change. Your glass ceiling is only a perception of previous failure somewhere or what someone has told you to be possible. I want to show you how you can go through limits. "GorDon Expo wants to hand you the hammer of opportunity that you need to break through and break out of every negative perception. Make GorDon Expo your starting point. Grasp the freedom you deserve and the freedom you are designed to experience". 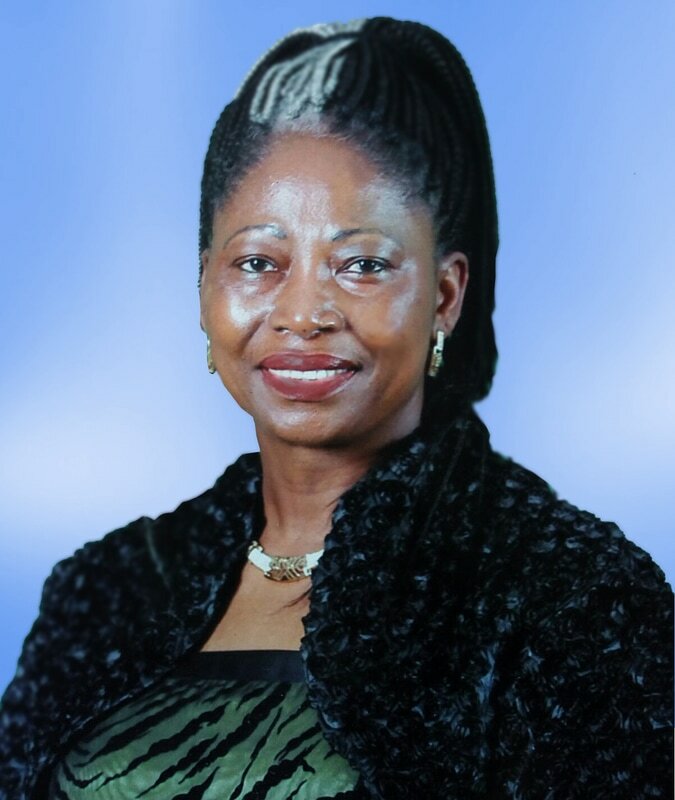 Patricia L A Yeboah, a mother of four, recently retired from a professional career in nursing with 45 years’ experience in General and ENT surgery, after which she embarked on a new career in Finance and Investments. After becoming a member of a world-wide investment group, she began an effective career that has enabled her to assist many in their investing need through robust and sensible investing programs. Her new career has allowed her to retired and still earn income increasing without stress or financial worries associated with retirement. She endeavours to bring her excitement and experience to Gordon Expo, educating people that even in current economic clients, there are still possibilities and opportunities to create wealth and live the life that is dreamed of. It may take courage and a change in direction and perspective but, with the support of people like Gordon Expo, it is doable and possible. "...GorDon Expo wants to hand you the hammer of opportunity that you need to break through and break out of every negative perception. Make GorDon Expo your starting point. Grasp the freedom you deserve and the freedom you are designed to experience..."